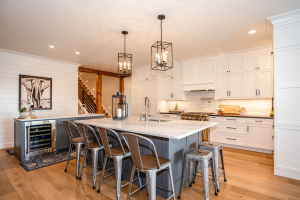 With an extended collection of wood tones and door styles we can meet any of your design needs. 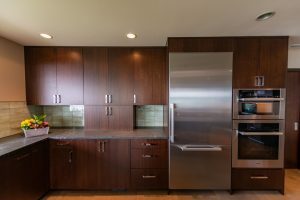 Explore this gallery of our projects to see a few examples of our stained wood cabinets. 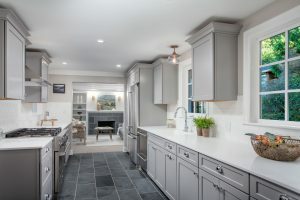 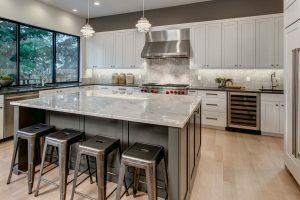 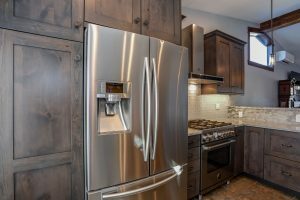 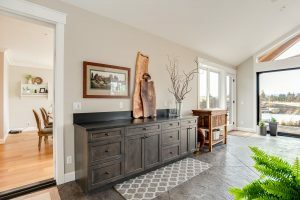 We offer a large variety of standard paint colors as well as custom mixed paint colors and/or glazes for our cabinets, each of which are designed for maximum durability. 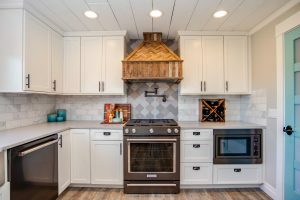 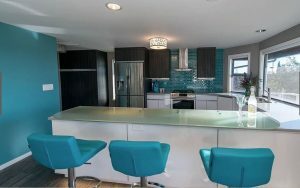 Explore this gallery of our projects to see a few examples of our painted cabinets. 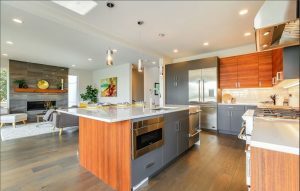 From modern man-made materials to real wood veneer door styles we can accomplish any of your design preferences. 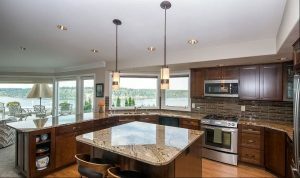 Explore this gallery of our projects to see a few examples of our modern cabinets.